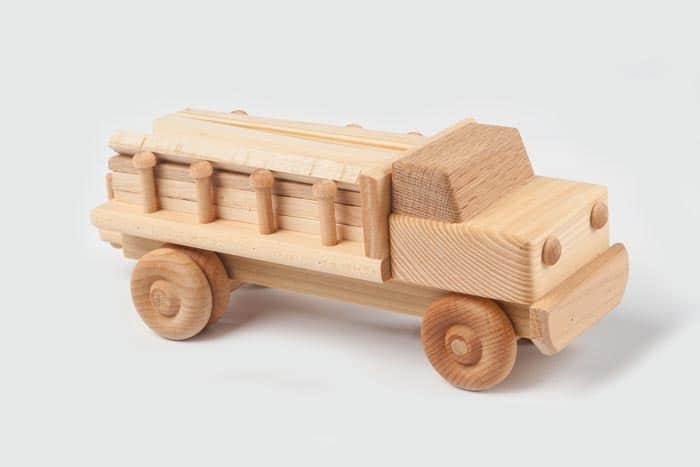 Builders wanted! 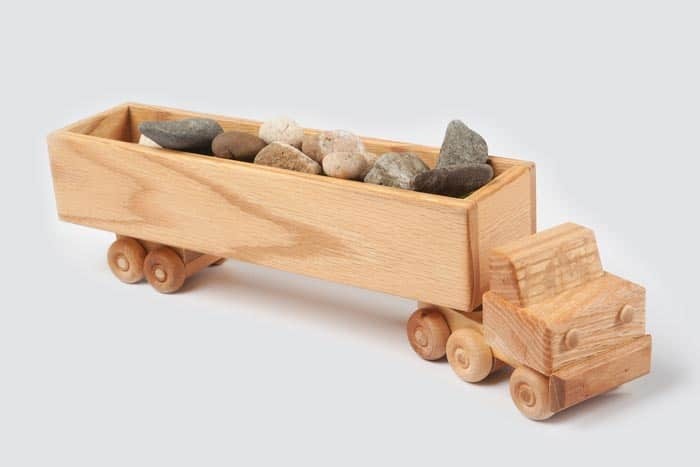 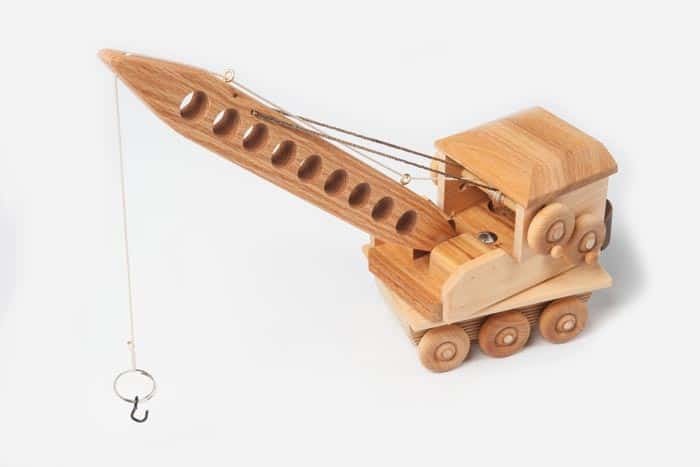 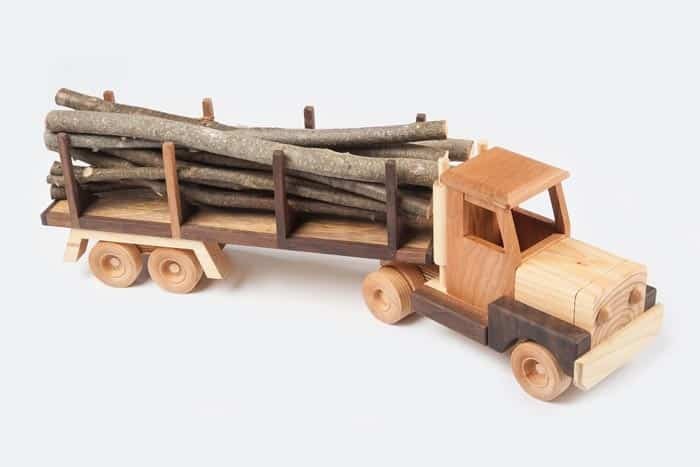 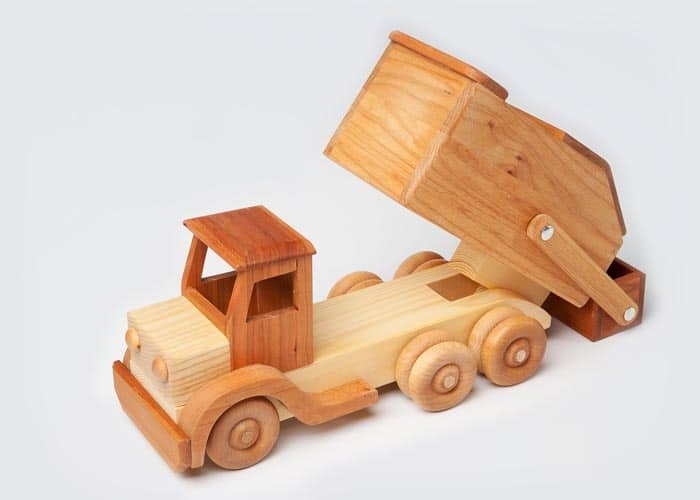 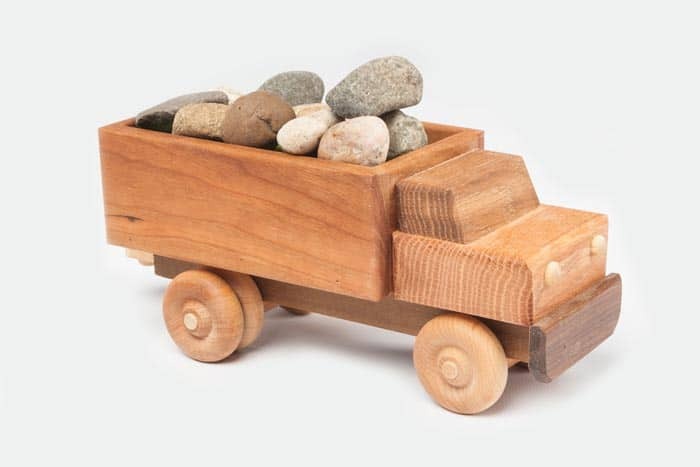 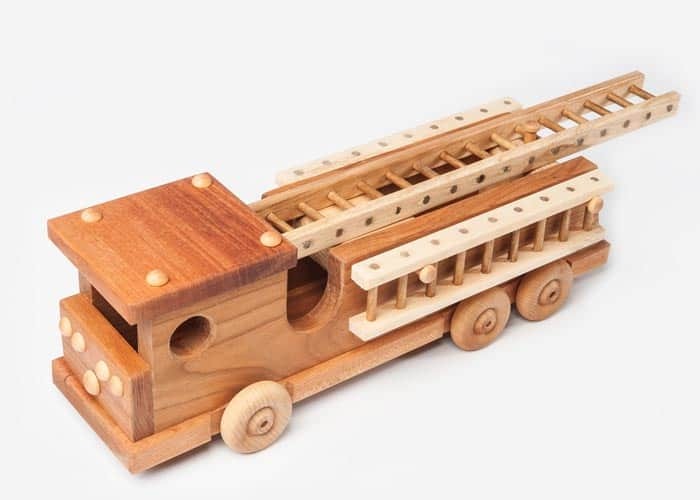 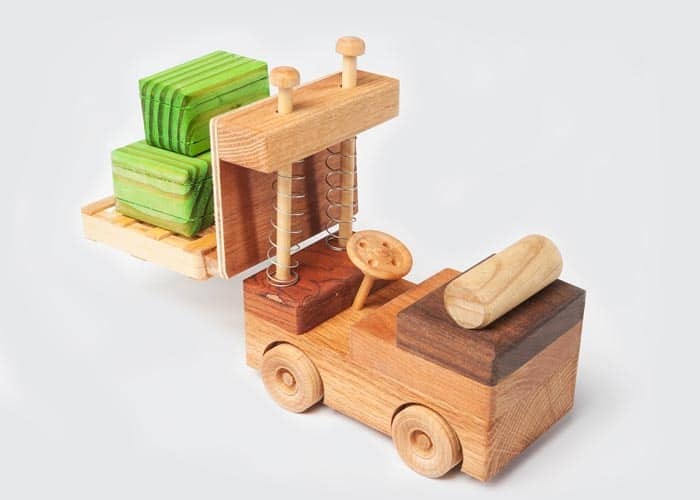 Block truck with removable blocks can be rearranged to suit your needs. 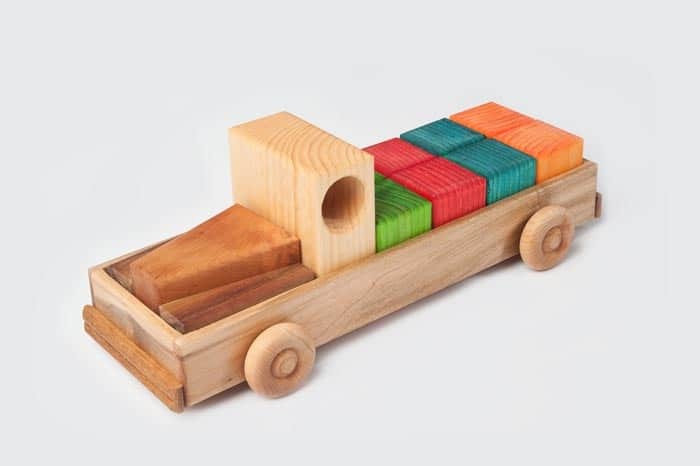 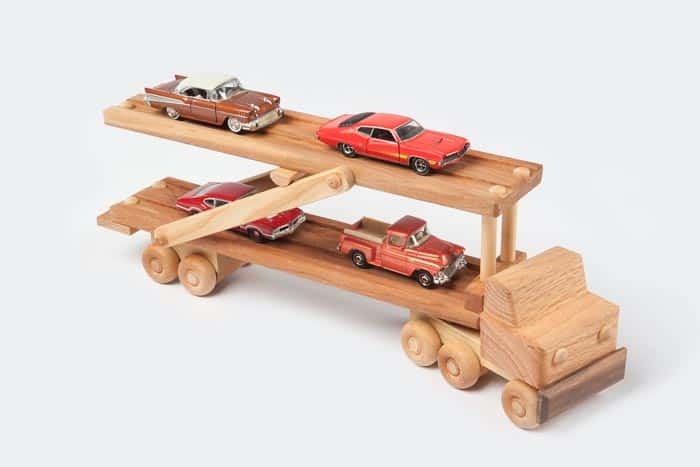 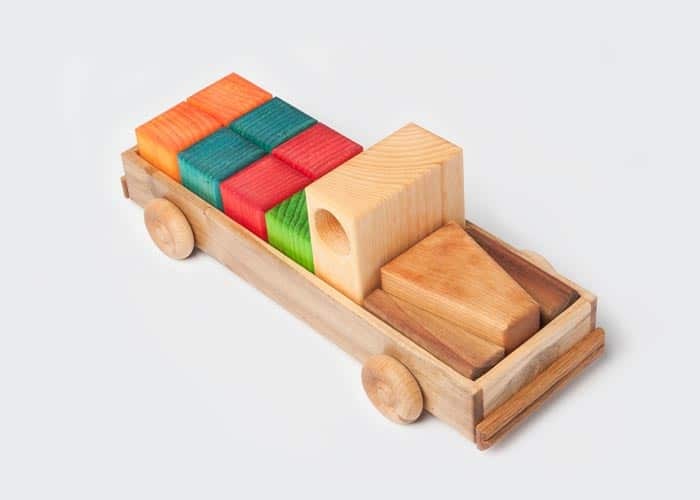 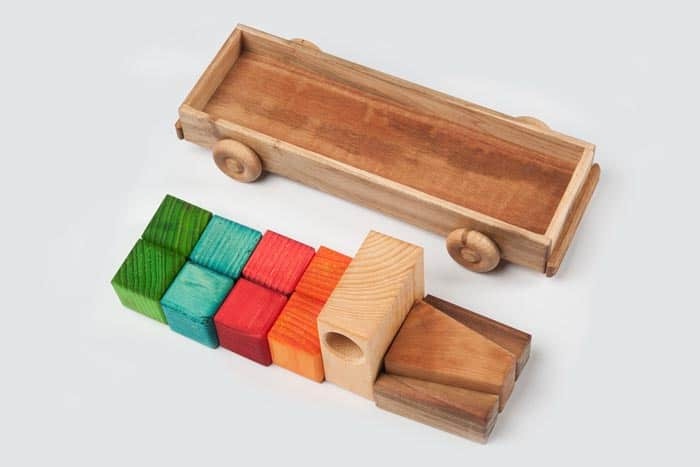 Blocks are included and are available in color or natural wood tones.